If you participate in the securities market, you need an SEC attorney at your side. Mangum & Associates PC represents issuers, private and public companies, and fund managers in a wide variety of areas, including regulatory compliance matters, securities transactional work, and private and public offerings. Depending on your needs, we take whatever steps are necessary to help you navigate these complicated federal and state regulations or close your transaction, from preparing disclosure statements, negotiating agreements with all involved parties, and filing reports to conversing with SEC, ensuring compliance after registration, and more. Securities law is rarely static. The SEC and state regulatory agencies are constantly changing their laws and regulations — but you need an SEC lawyer who does more than tracks this evolution. Mangum & Associates has built its reputation as one of the country’s top securities law firms on its sophisticated and practical approach to SEC issues. We do more than draft and review documents. When we work with a client, we apply our extensive knowledge to their specific needs and circumstances, crafting customized solutions. Our securities team will assist you at any stage in your capital-raising transactions, from planning your investment offering to structuring the terms of the securities themselves, to advising you on potential claims such as market manipulation and fraud, as well as representing you in any litigation arising from your investments. Due to the ever-changing regulatory landscape, we maintain close ongoing relationships with our clients to ensure they are in accordance with federal and state securities laws and regulations. At Mangum & Associates, we don’t apply boilerplate solutions. 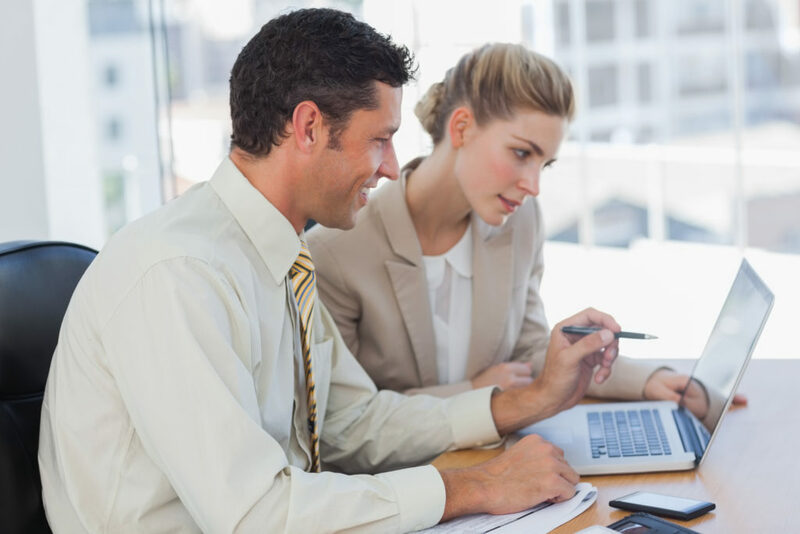 Instead, we carefully assess our clients’ existing documents and processes. Once we understand our clients’ securities compliance baseline, an SEC attorney at our office will educate them about their organization’s strengths and weaknesses. Then, we help them implement and improve their procedures and foster healthy relationships with state and federal regulatory agencies. To learn more about how we handle SEC and regulatory compliance matters, contact one of our offices. One of our securities lawyers would love to hear about your concerns and outline ways that Mangum & Associates might streamline and improve your SEC compliance. When disputes arise, an SEC attorney can help you resolve them fairly and expeditiously. Mangum & Associates guides clients through a wide array of disputes involving the securities markets, including shareholder derivative and fraud lawsuits. While we believe that most cases can (and should) be resolved privately and out-of-court, we’re unafraid to fully litigate a dispute or demand arbitration. 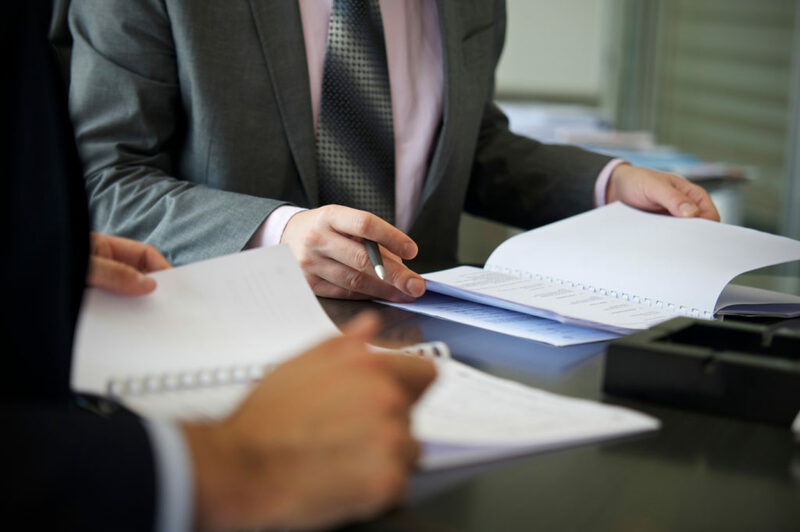 Our team of seasoned litigators can help you construct a comprehensive litigation and dispute resolution strategy that involves a thorough investigation of the claims, pre-litigation case development, settlement negotiation, and trial presentation. We also have extensive experience with arbitration and other alternative dispute resolution proceedings. If you have questions about securities litigation, FINRA arbitration, mediation, or other matters, contact an SEC attorney at Mangum & Associates. We’ll listen to your questions as well as suggest practical next steps. The SEC has offices and divisions that are solely responsible for identifying and prosecuting perceived violations of federal law and SEC regulations. If you’re facing FCPA, insider trading, or other criminal allegations, you should immediately consult with an SEC attorney. These charges can involve significant penalties and you’ll need to present a well-crafted defense. At Mangum & Associates, our team includes skilled defense attorneys who guide clients through SEC, FINRA, NYSE, NASDAQ, and other investigations. SEC investigations typically begin with the issuing of subpoenas or requests for information. We help our clients understand their legal options when they receive these initial queries, quickly crafting strategies that protect their interests and legal rights. An SEC attorney at Mangum & Associates can guide you through the entire investigation process. And if you are charged with a violation, we can fight for your freedom and future. To request a confidential evaluation of your SEC defense needs, simply request a consultation with an SEC lawyer at one of our offices. We’ll learn more about your situation and connect you with the right lawyer on our team. When you retain Mangum & Associates, you get more than an SEC attorney. Our clients benefit from a team of skilled advocates, counselors, and investigators that have built a reputation as some of the best securities attorneys in the country. We’re proud of both our reputation and track record. However, we’re even more proud of our clients’ experiences and success stories. If you’d like to schedule a consultation with an SEC attorney in our office, contact us today. We’d love to learn about your securities needs and help you understand our unique approach to securities law and regulation.